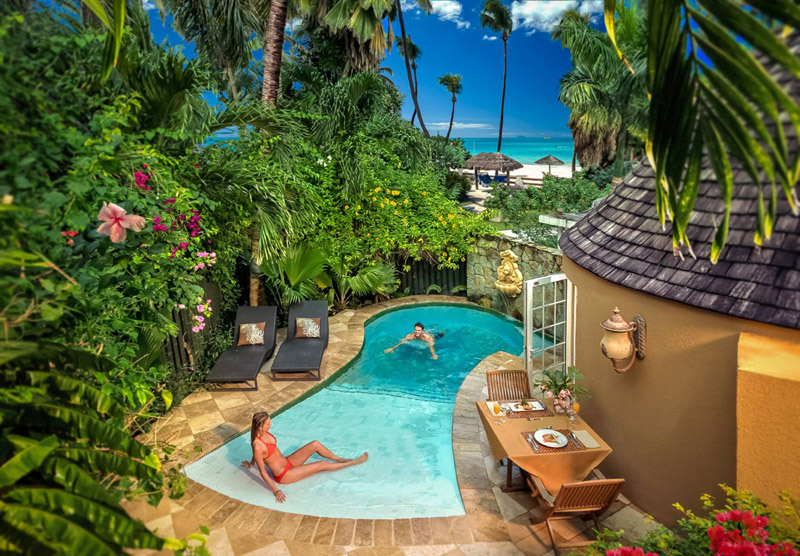 Sandals Resorts has announced the new Fall In Love Nest Suites sweepstakes for travel agents, taking place now through Nov. 14. Travel agents who book client stays of five nights or longer for travel now through Dec. 31, 2018 will be entered to win a 5-night Love Nest Suite vacation for two. A new winner from the U.S. and Canada will be drawn every two weeks now through Nov. 7. 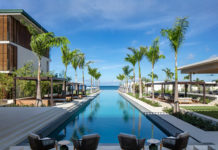 Agents will receive one entry for any booking made five nights or longer at any Sandals Resorts, two entries from any five nights or longer bookings in a Love Nest Suite category or higher, and three entries from any bookings five nights or longer at the all-new Sandals Royal Barbados. To enter this sweepstakes, travel agents can visit taportal.sandals.com/lovenestsweeps. Agents must register all bookings and consent on the sweepstakes landing page. For more information, please visit sandals.com.